Cold Steel MAA English Bill – 89.5 In. Of Power! Designed based on its agricultural origins, the Cold Steel Man At Arms English Bill is designed to slice, chop, stab, thrust and even hook heavy tree limbs. This blade is even fierce enough to serve as a weapon if need be. The blade has a fully sharpened spike and hook. 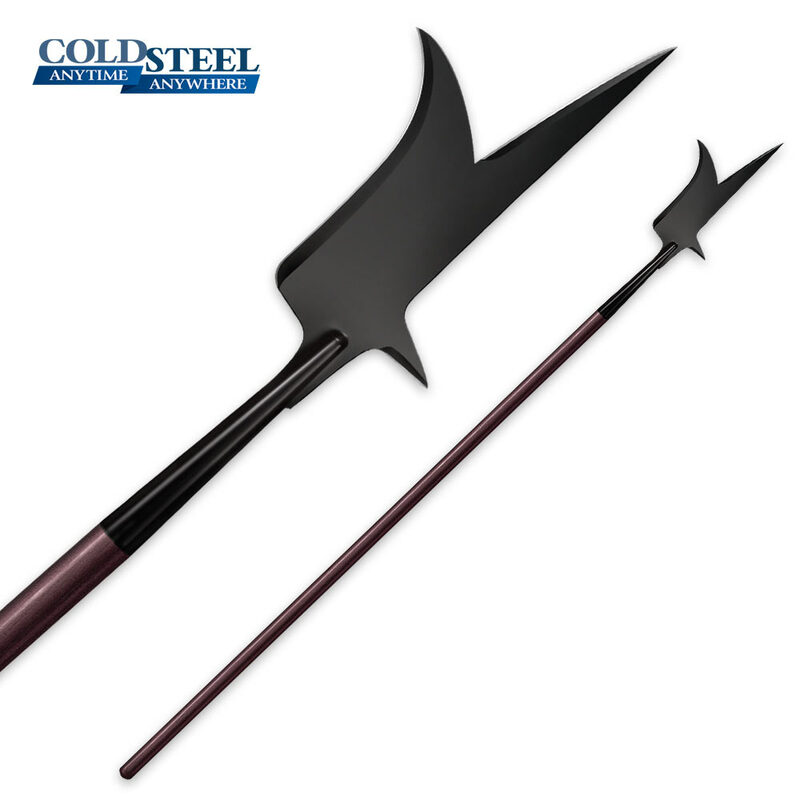 The extra deep steel socket and stout Boar Spear shaft make this English Bill one fierce tool and weapon combo!